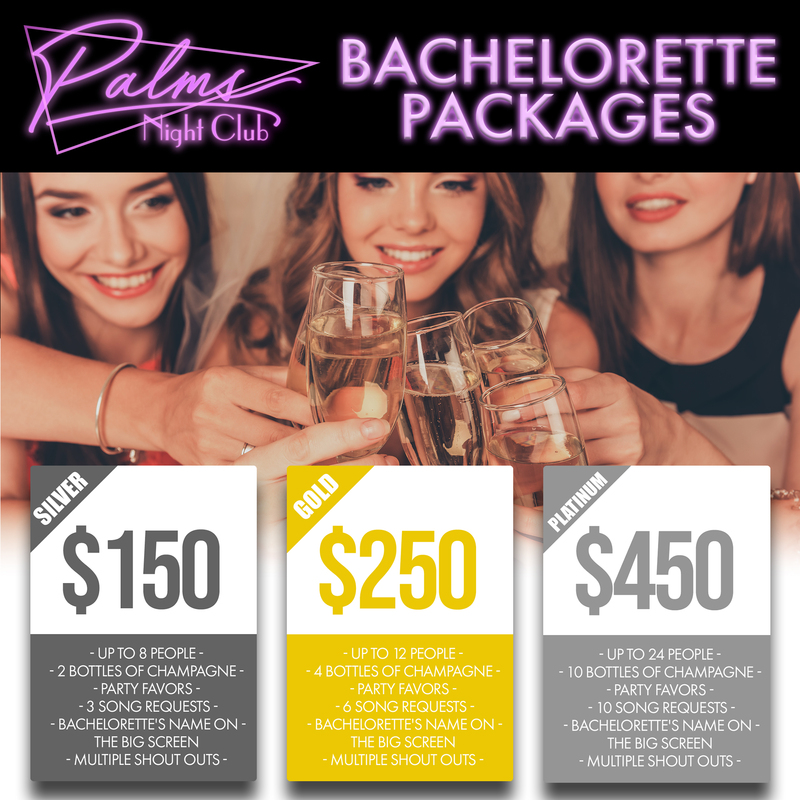 What happens at Palms stays at Palms! Monday, November 30, -0001 Book Your Bachelorette Party With Us! Always having fun at Palms! Come on in.